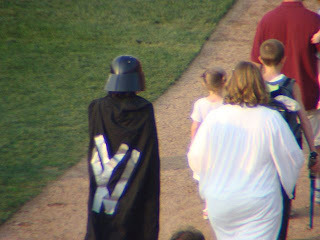 Maine Sports Media: Did I Mention it Was Star Wars Night? Did I Mention it Was Star Wars Night? Somewhere Larry Lucchino is ready to offer this kid a front-office internship.